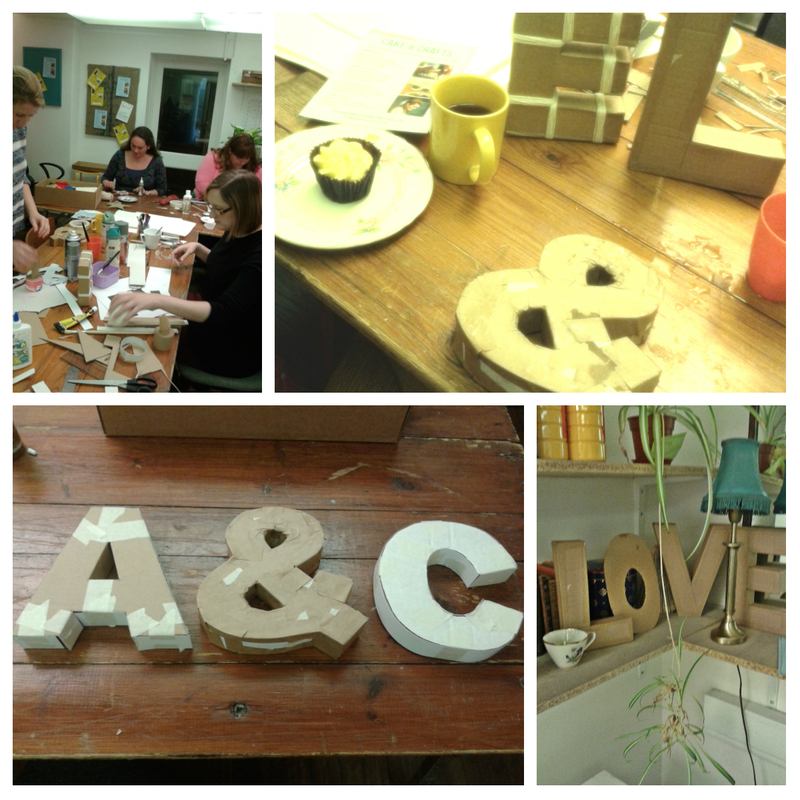 Today was our first Cake & Crafts workshop- Sunday afternoon craft sessions for grown ups, with cake and tea. Very civilised. We even had Classic FM on in the background. That’s how classy we are. It’s was good to do this, as our first public workshop in our new HQ and the people who came along were enthusiastic, chatty, friendly and got stuck in which made it a very pleasant afternoon.